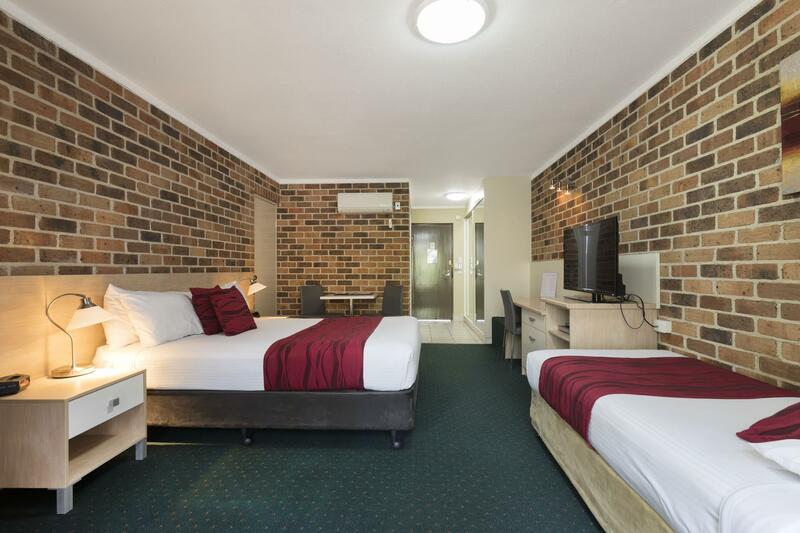 إذا كنت تبحث عن عقار بموقع جيد في المدينة، فقد وجدت ضالتك في Beenleigh Yatala Motor Inn. يمكن من هنا للضيوف الاستمتاع بسهولة الوصول إلى كل ما تقدمه هذه المدينة النابضة بالحياة. إن سهولة الوصول من الفندق إلى المعالم السياحية الشهيرة الكثيرة في المدينة هو استثنائي بحد ذاته. 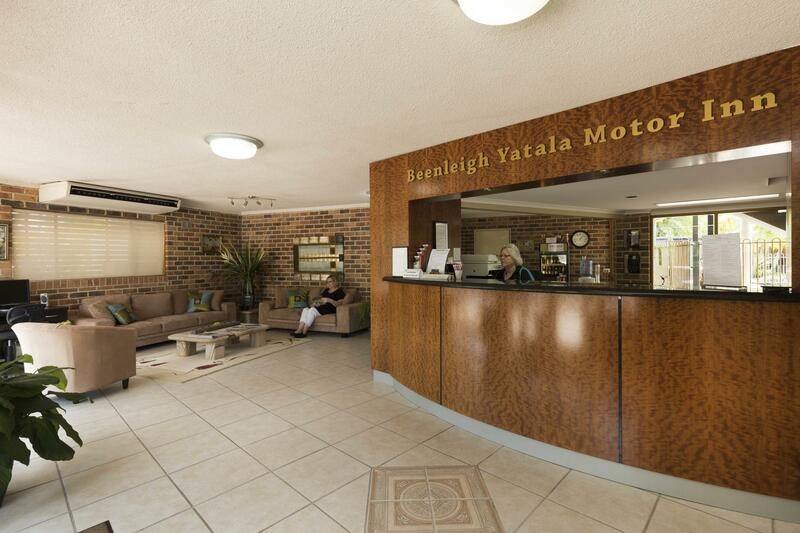 كما يقدم Beenleigh Yatala Motor Inn الكثير من الخدمات لإغناء رحلتك في المدينة. يقدم العقار خدمة التنظيف يوميًا, مرافق مخصصة لذوي الاحتياجات الخاصة, تسجيل وصول/خروج سريع, تخزين الأمتعة, واي فاي في المناطق العامة لضمان الراحة القصوى لضيوفه. تتضمن كل غرف النزلاء وسائل الراحة والتسلية المصممة خصيصاً لضمان الراحة القصوى للضيوف. يمكنك الاستمتاع بالأجواء المريحة التي تقدمها مسار جولف - ضمن 3 كم, حمام سباحة خارجي, حديقة طوال النهار. 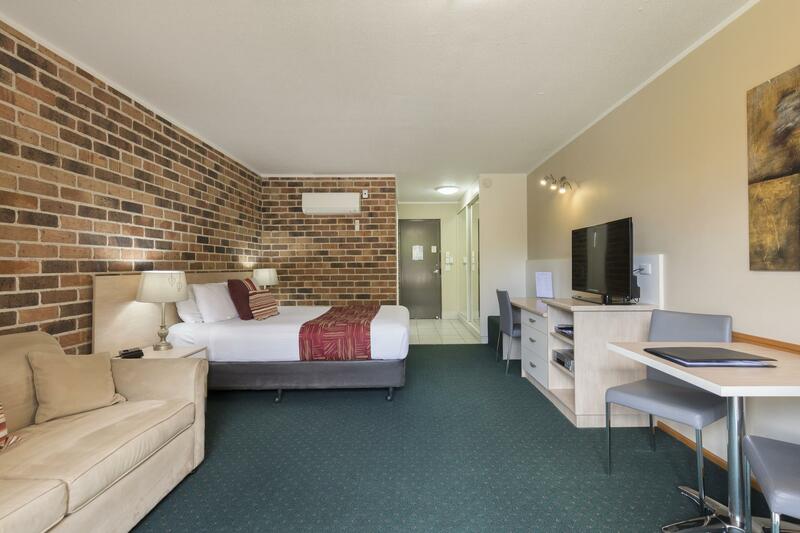 إن Beenleigh Yatala Motor Inn هو خيار ذكي بالنسبة للمسافرين، فهو يوفر إقامة هادئة ومناسبة للاسترخاء. VERY HAPPY AND SATISFIED WITH SERVICE, FRIENDLY STAFF VALUE FOR MONEY. WILL STAY THERE IN FUTURE. The rooms were very clean, the bed was so comfortable;e I slept well, good sized room, it is close to the train line but I only heard the trains when I was outside. 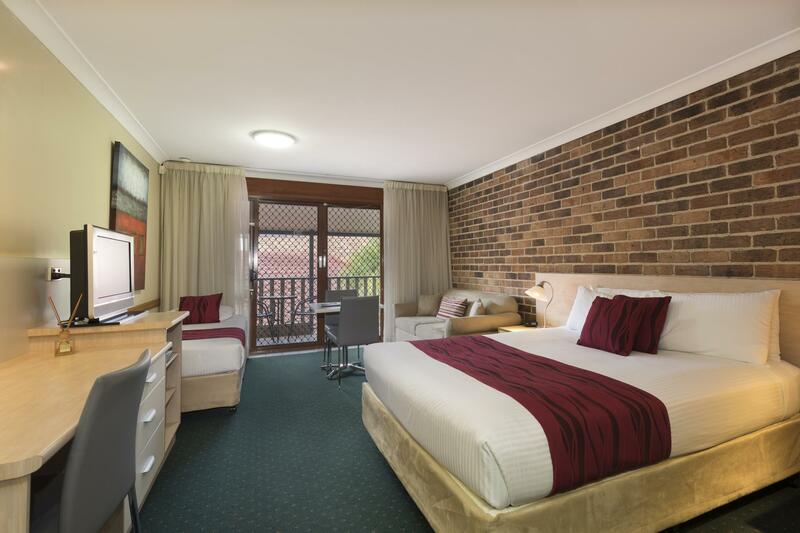 Very affordable & The Famous Yatala pie shop is only a minute away, its a 10-minute drive to Dreamworld. My only negative is I had my 5month old baby girls and they didn't have a porta cot. I would stay here again and I would certainly recommend this Motel Welcome to the New Managment. Great staff. Awesome service. Very happy with our stay. It is very clean and the service is very nice, worth giving a thumb up. Friendly staff, location was good for my purpose, not much to do in the neighbor hood. Always a pleasure to stay here. Great staff and wonderful restaurant. That is was simply close to the location I needed to be at. The bed was extremely hard and uncomfortable. The shower pressure.Well there was none. The shower was just terrible.The doors to the pool area do not move smoothly and are noisy when trying to open them. The toilet paper is in the most awkward position and was hard to find in the first place. How on earth the cleaners replace a roll has me stumped. The was no dedicated car park for our room number and we had to park on the footpath every night. This is the second time we have stayed there for business reasons. The staff have always been very friendly and helpful. 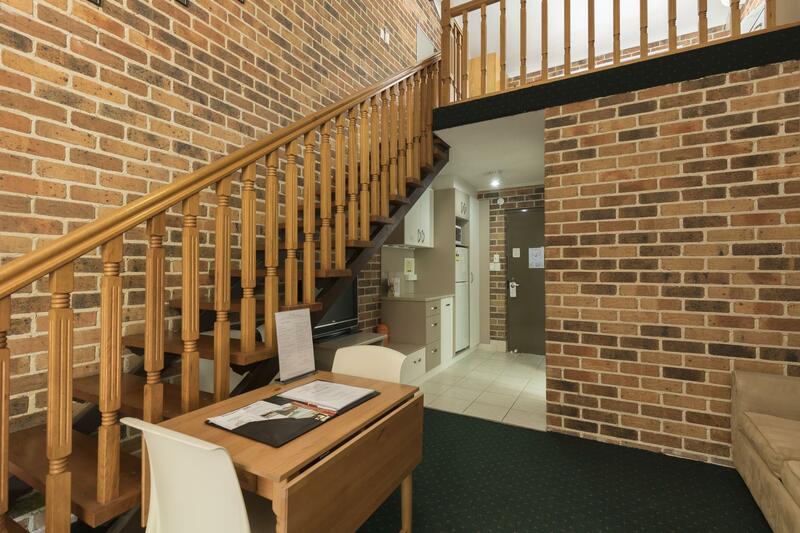 The rooms are comfortable, location great for both Brisbane and Gold Coast ease to get to. i had some porblems with tiny ants, but they immediately sprayed. would have liked more instructions on how to use the airconditioning. the last few days i finally worked it out that i had to put the fan on to receive any airconditioning. The hotel is great for the traveler or business person, wanting little more than good overnight accomodation. It is located between the highway and the railway line, both busy, and can be noisy. There is little within walking distance, so transport is essential. Breakfast was room service and good, but the dining room was mediocre. The town of Beenleigh was several kilometres away, and was the nearest source of supplies/pub food etc. Internet access cost $10/day. Early check in fee not advised in online booking, extra early check in fee charged so we could get to the wedding on time. Bin in bathroom not emptied.